Im having a fair few issues with my tvan. I opened up the battery box and the left 30A fuse has melted in the middle. 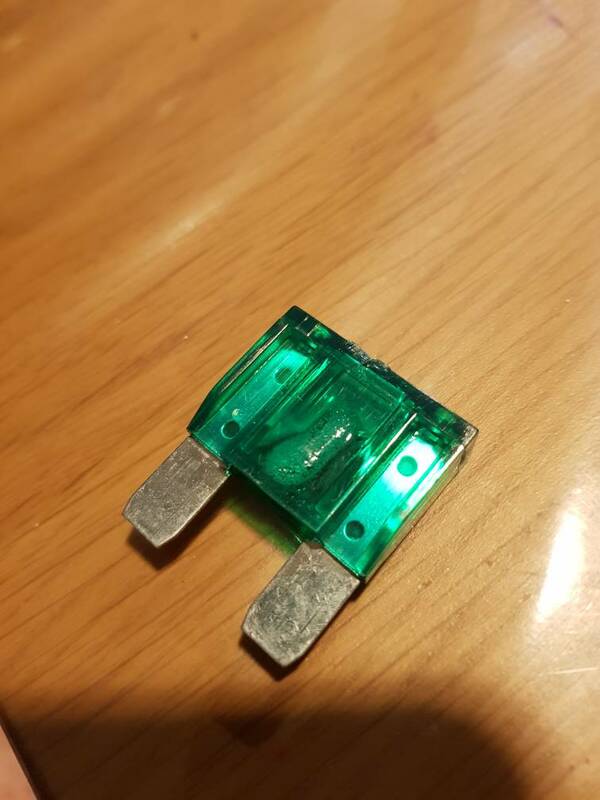 I replaced this fuse about 2 weeks ago due to it being blown. Any ideas what could of caused this?